Do We Knead Social Media? Got Your Corned Beef Ready? Hungry for a Monte Cristo Sandwich? Zuccini - Friend of Foe? RootsTech: What's All The Fuss About? So what is all the fuss about? How does a GENEALOGY conference in Salt Lake City, Utah become a top five trending topic on Twitter? Because…. it’s about so much MORE than GENEALOGY! November 18th began as a normal enough day – but even before noon – it would prove to be anything but routine. 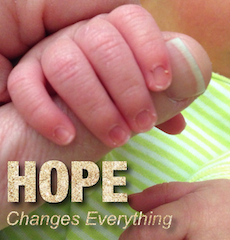 Individually they had decided to turn from their despair to focus their lives on sharing with others the promise of God’s hope. When they did, they found each other, joined hearts, made a home together, then dared to dream there could be more. 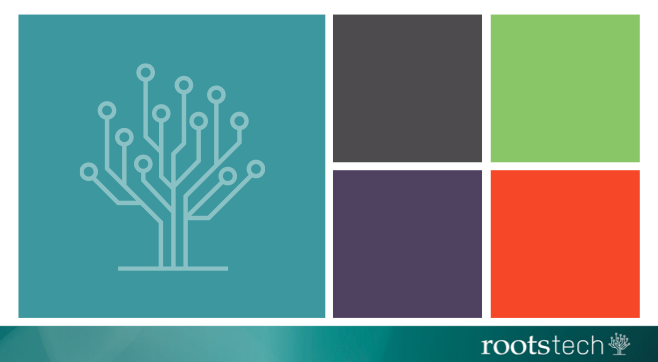 If you’re interested in getting started with your family history, rootstech2016 is for you. If you’re a seasoned researcher who is looking for the latest advancements, rootstech2016 is for you. If you love your family and want to know how to create a tighter bond within your clan, rootstech2016 is for you. It’s no secret we love family and heritage, tradition, and family storytelling. 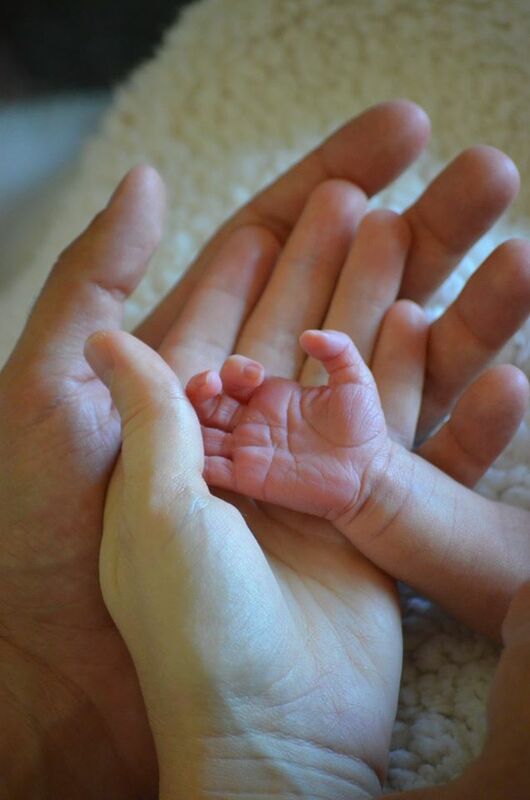 We believe the sweetest sound this side of heaven is the sound of family voices mingled in laughter and story. 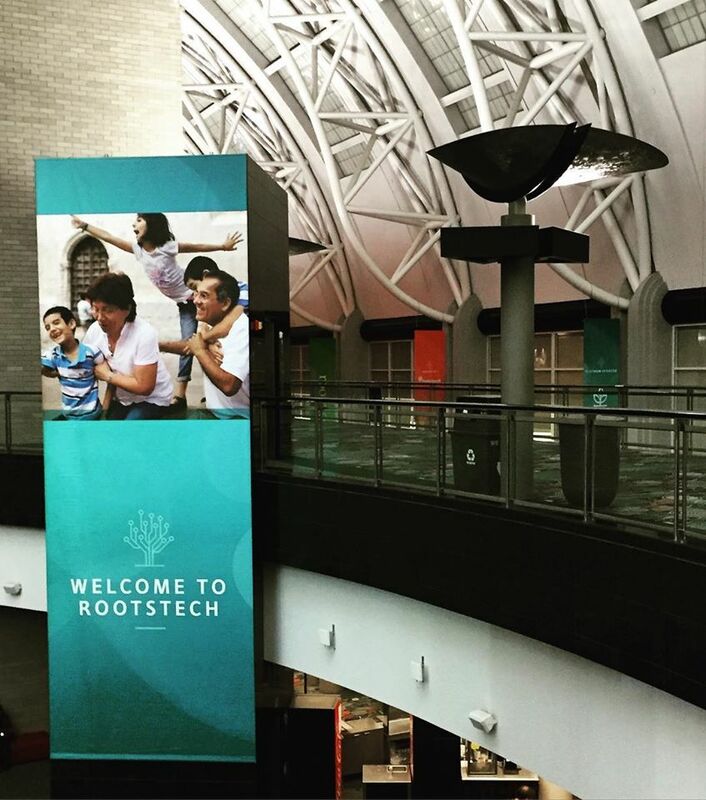 That’s why we’re thrilled to be a part of rootstech2016, the world’s largest family history conference! If you’re interested in getting started with your family history, rootstech2016 is for you. If you’re a seasoned researcher who is looking for the latest advancements, rootstech2016 is for you. If you love your family and want to know how to create a tighter bond within your clan, rootstech2016 is for you. Basically, there’s something for all levels of experience and interest and we hope to see you there. You know the classic tale. A child becomes the voice of reason in the face of the numbly blind crowd. Your Child's Education: Your Choice? Copyright © 2013 Family Storytelling. All Rights Reserved.